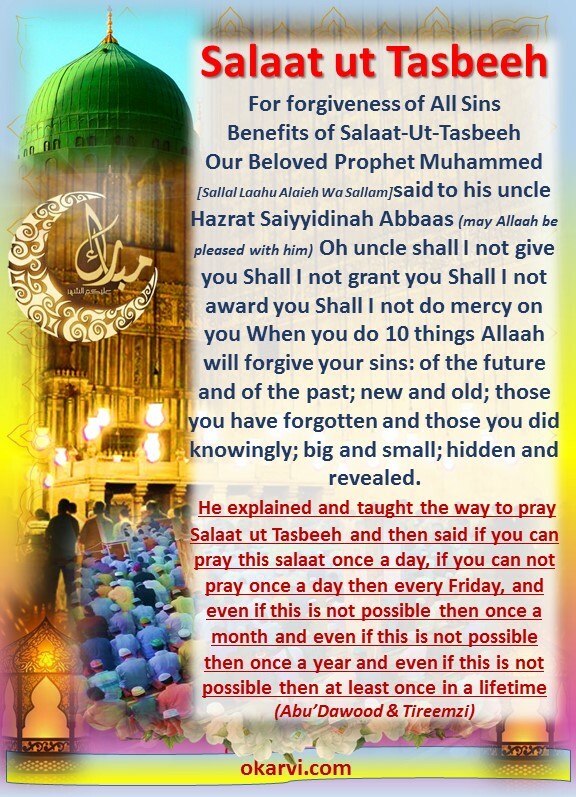 He explained and taught the way to pray Salaat ut Tasbeeh and then said if you can pray this salaat once a day, if you can not pray once a day then every Friday, and even if this is not possible then once a month and even if this is not possible then once a year and even if this is not possible then at least once in a lifetime. 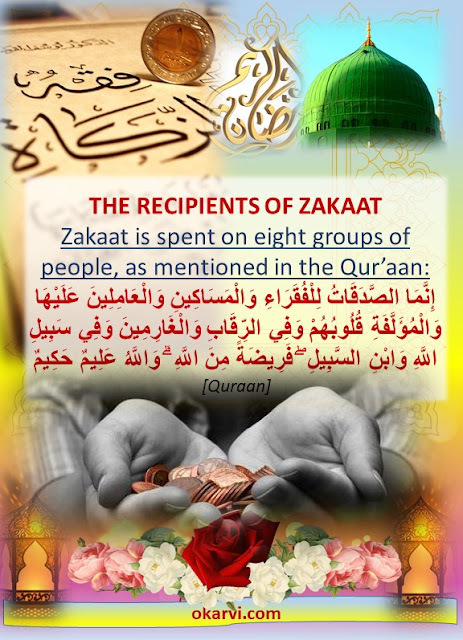 WHO ARE THE RECIPIENTS OF ZAKAAT? 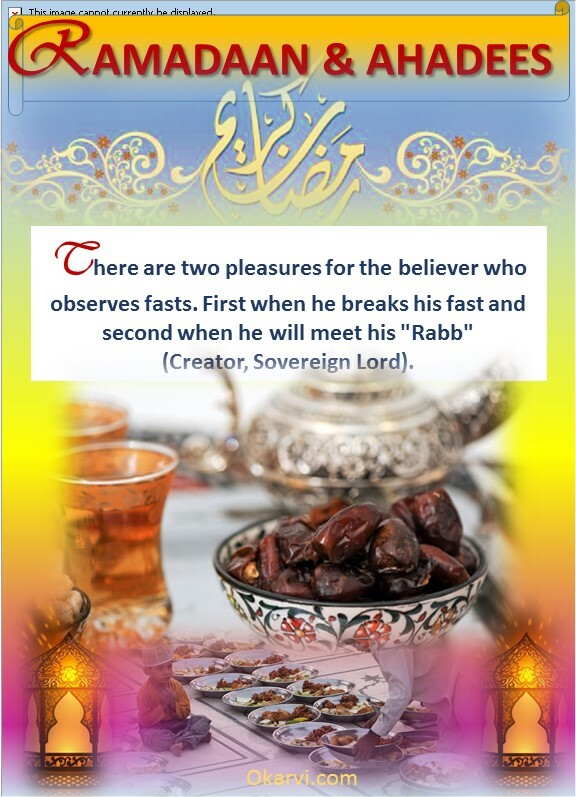 Q-WHAT ARE THE CONDITIONS IN WHICH ONE CAN FORGO FASTING? Journey, pregnancy, nursing of a child, severe sickness, old age, fear of being killed, duress, fear of loss of the senses and "Jihaad" (religious war, Holy crusade). Pubished in The Express Tribune, July 16th, 2014.
learning and Inspiration for the whole Ummah. 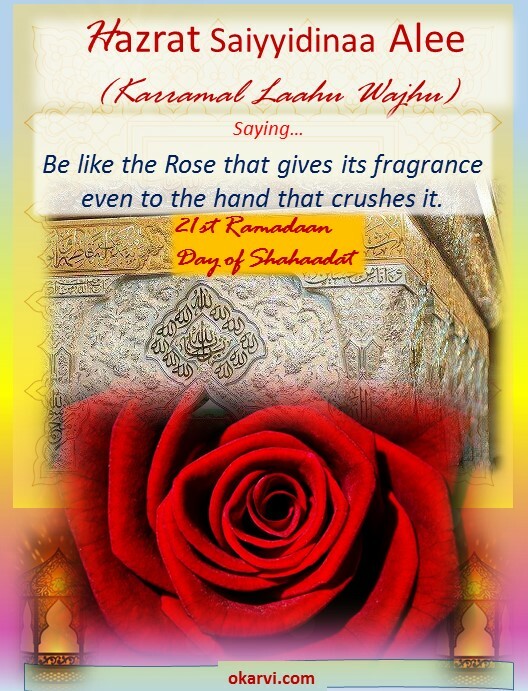 [Sallal Laahu Alaieh Wa Sallam]. [Radiyal Laahu 'Anhaa]-holds an exemplary character, and the Women should follow her teachings.” She is symbol of Knowledge, character and faithfulness for all mankind, he added. 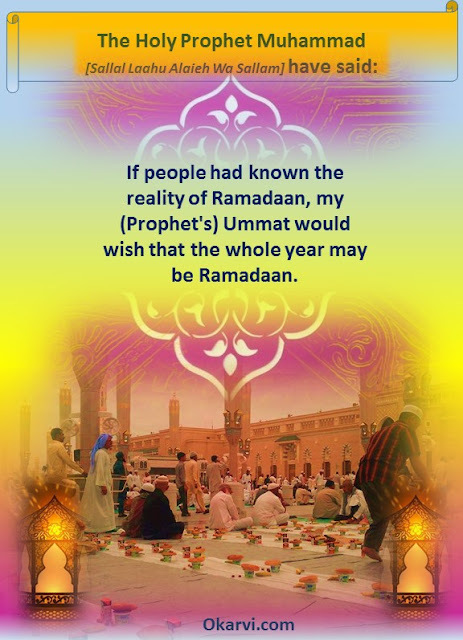 If people had known the reality of Ramadaan, my (Prophet's) Ummat would wish that the whole year may be Ramadaan. Every act of goodness is rewarded. 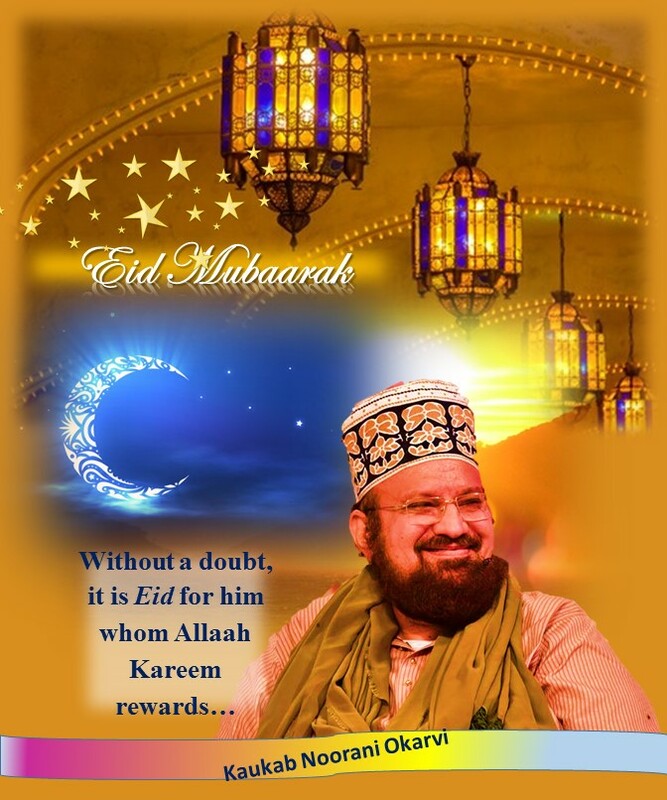 Rewards are given based on the sincerity of the intention. Fasting is the only worship about which Allaah Kareem has said that He Himself is the reward for it. This means that one develops such a close relationship with Almighty Allaah that Allaah Kareem Himself becomes the helper. 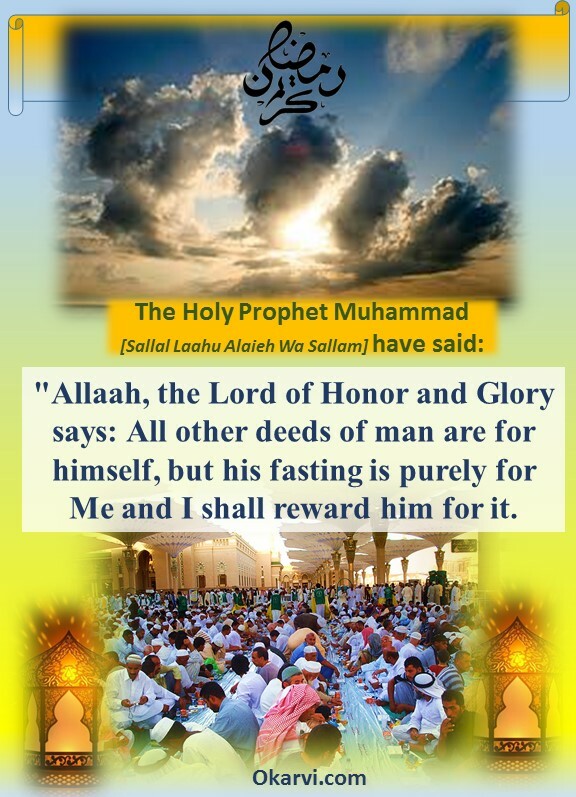 The Holy Prophet, [peace be upon him], said: "Allaah, the Lord of Honor and glory says: All other deeds of man are for himself, but his fasting is purely for Me and I shall reward him for it. 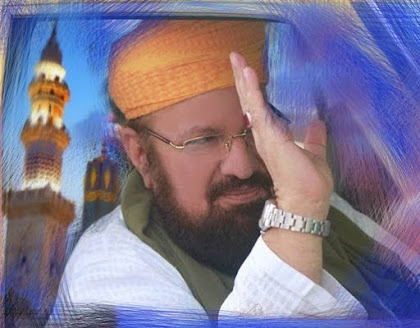 Q.1: What is meant by intention of fast? A. "Neeyat" means to have firm intention of offering prayer in the heart. Expression of words by the tongue is not essential but desirable to harmonize the intention of the tongue with the heart. So is the case with the intention (Neeyat) of fasts. Q.2: What is the wording of Neeyat? Adding "Inshaa Allaah Ta'aalaa" to the wording of Neeyat is desirable act provided that it is done with the intention of seeking Almighty Allaah's help and grace. Neeyat must be firm. If wavering, fast will not be deemed to have been observed. Q.3: What time should Neeyat be made? A. 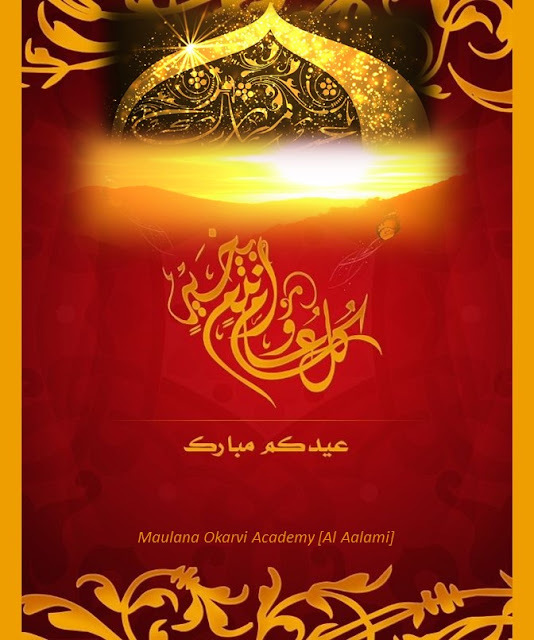 The time for Neeyat of obligatory fasts of Ramadaan, "Nazar Mo'aie-yan" and "Nafil" fasts begins at the sunset and lasts till the sun reaches meridian Shar'ee i.e. 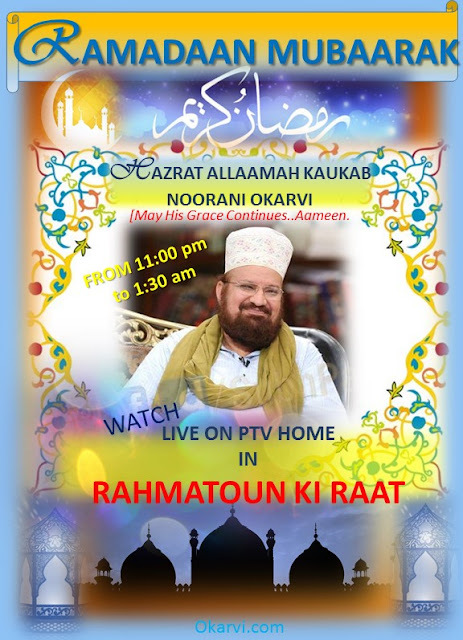 one should form Neeyat (intention) of fast at least 39 minutes and at most 48 minutes before "Zawaal" (decline of the sun). The intention of these three kinds of fasts can also be made in the day but it is commendable to do so during the night. Our Beloved Prophet Muhammad [Sallal Laahu Alaieh Wa Sallam] have said.. 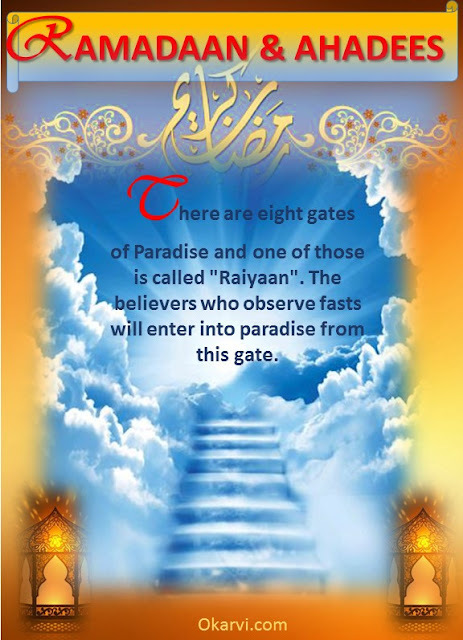 There are eight gates of Paradise and one of those is called "Raiyaan". The believers who observe fasts will enter into paradise from this gate. 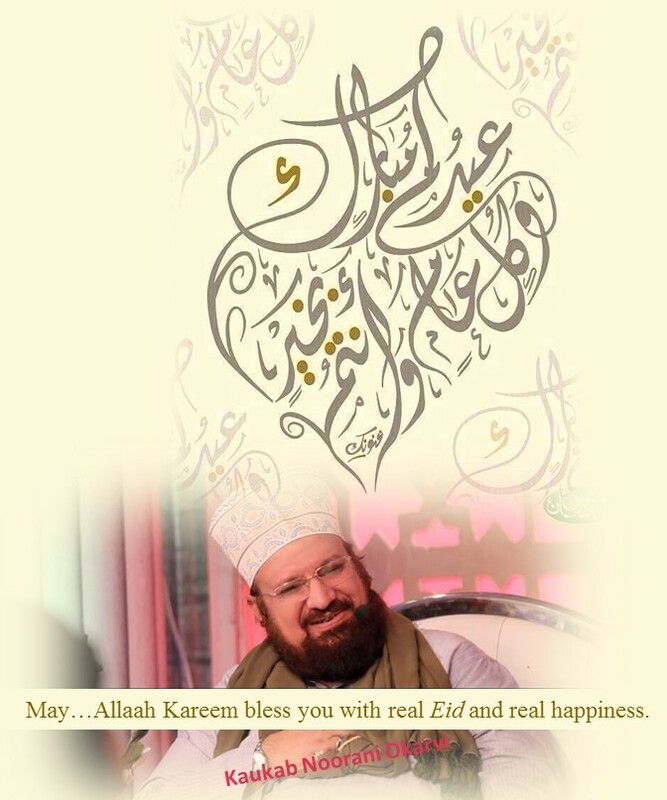 Fiqh of fasting Ramzan kareem. Q.3: What objective of fast has been expounded by the Holy Quraan? 1. 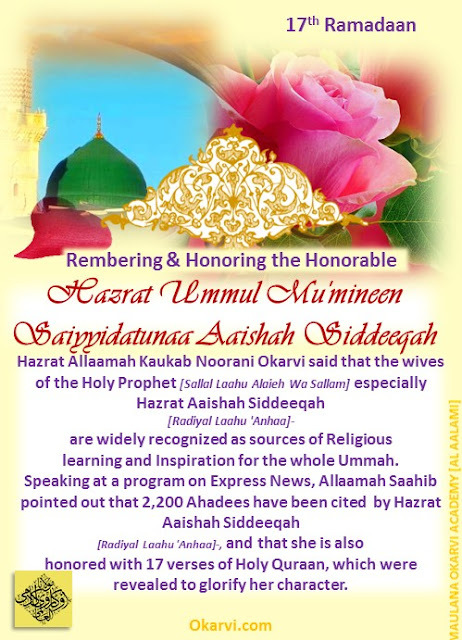 That the believers should praise His (Allaah's) "Kibriyaai" (Magnificence, Grandeur) and "Azmat" (Greatness). 2. 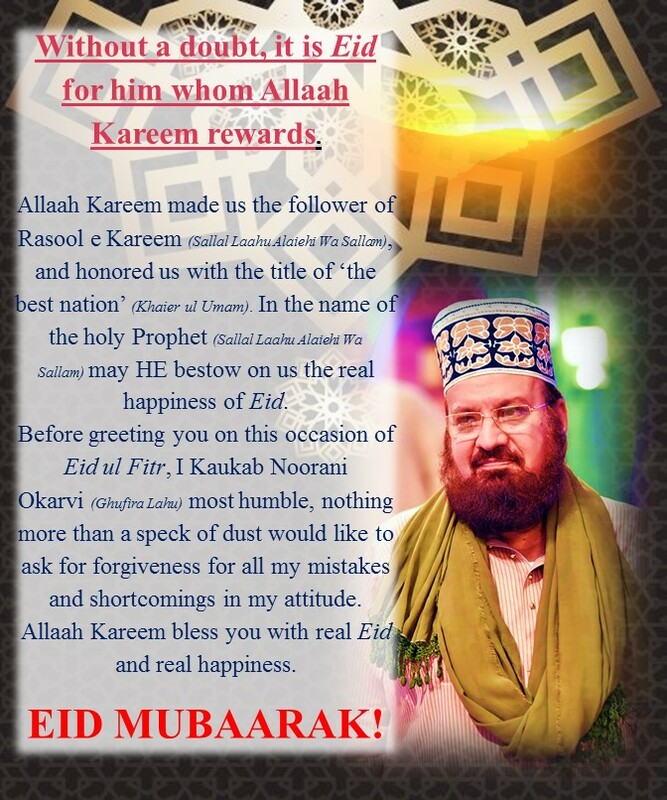 Be thankful to Him (Allaah Kareem) on receiving Divine guidance that He lifted up the mankind to the height of "Rif at-o-'Izzat" (eminence and honour) from the depth of ignominy and disgrace. 3. That the believers may eschew evil deeds and "Taqvaa" (fear of Allaah Almighty, piety) may develop in them. "Taqvaa" is a particular state of the heart which, when attained to, prevents one from evil deeds and sins and he becomes a voracious doer of virtues. This is the very object of fast that such an excellence should develop in a human being. 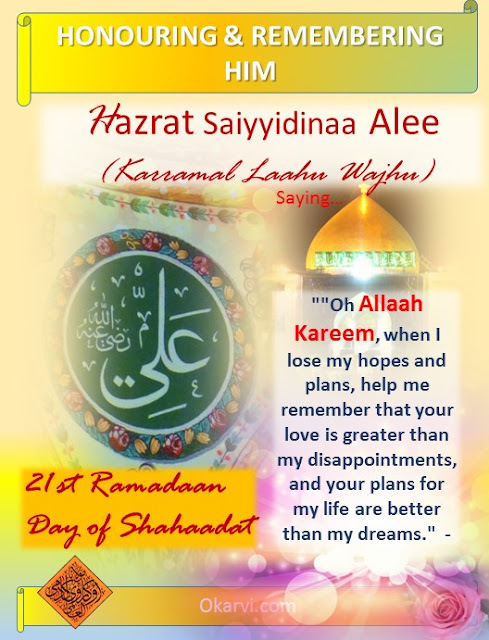 In other words, it may be said that the fast inculcates "fear of Allaah" in human being whereby he controls his "Nafs" (self) and thus the deference and greatness of the command of Allaah Kareem gets embedded in his heart defeating all other temptations. Once the command of Allaah Almighty got into the heart of a believer he would definitely give up his unlawful, illegitimate and evil habits and would never dare commit sins. 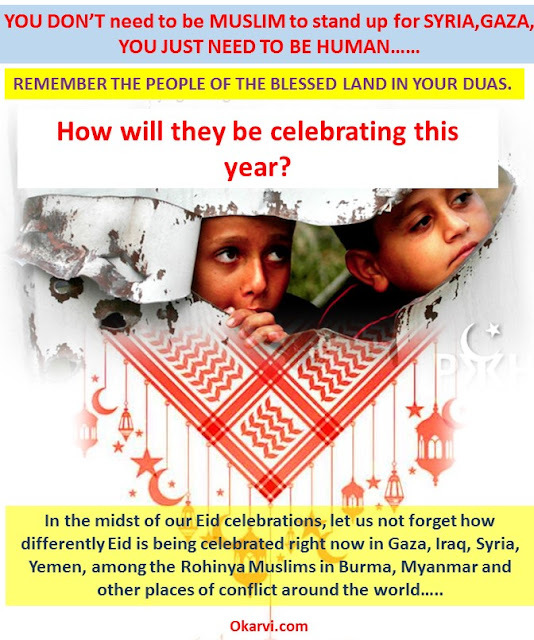 This moral glory is called "Taqvaa".